The factors that enter into monetary damages for personal injury cases are determined in part by how badly the plaintiff is injured and the degree of liability of the defendant. That is not an easy question to answer before the case is disposed, though the personal injury experts of Krasney Law in Santa Barbara may be able to give you a ballpark number if you’re injured. It depends on what the damages were to you as the plaintiff. If you are catastrophically injured with paralysis, major head trauma or severe burns, you could collect millions of dollars. Other factors besides physically injuries are considered when insurance companies or courts decide how much to pay an injured person, including mental anguish, pain and suffering and how much the medical bills, lost wages and property damages are. The person who is legally responsible for causing the accident, known as the defendant, or his insurance company pay monetary damages to the injured person, known as the plaintiff. In cases of auto accidents, police often issue tickets to people who caused the crash for driving under the influence, violating the right of way, speeding or other illegal driving behaviors. The defendant can argue in court that he was not guilty of the traffic violation, but a conviction in California is a big factor in assigning legal liability for accidents. The amount of damages awarded to the plaintiff can be negotiated and agreed to in a settlement between him, his attorney and the defendant and his attorney and the insurance companies. Or, if an agreement satisfactory to both parties can’t be reached, the case may go to trial and damages may be awarded by a jury or judge in a court of law. 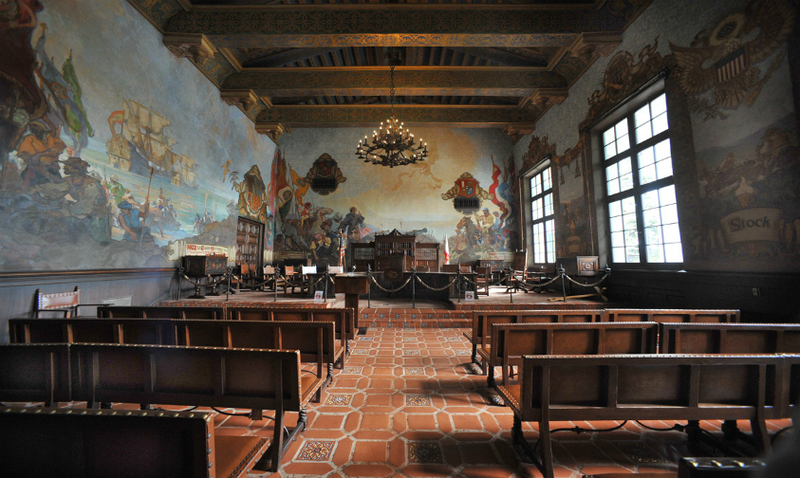 The plaintiff’s attorneys try to get as much as possible for their client, and the defendant’s lawyers try to minimize the amount they must pay. Juries or judges are required to issue a fair decision and award a just amount of money to an injured person that covers his damages and compensates him for his bills, suffering and property damage. In personal injury cases, most damages are considered compensatory. That is, they compensate the injured person for what he lost because of the negligent actions of the defendant during the accident. Compensatory damages are an attempt to make the injured party whole from the standpoint of money. Plaintiffs are usually reimbursed for medical bills and damage to property, pain and suffering and diminished capacity to enjoy life because of physical disability caused during the accident. There is another category of damages called punitive that are awarded to injured parties when the defendant’s negligence was outrageously careless or egregious in other ways. Loss of income in the past, present and going into the future if earnings capacity was diminished or totally lost. Krasney Law recently published a blog on lost wages and lost future wages. Property losses, such as a totaled car, clothing or other destroyed items. Medical, therapy and doctor bills—including an estimate of what your medical treatments for injuries caused by the accident will cost in the future. Pain and suffering caused while the accident was happening, in the aftermath and pain that can be anticipated for the future if injuries are expected to linger. Loss of enjoyment of hobbies, recreation, physical activities or exercise that you regularly did before the accident happened but are no longer able to pursue or can pursue in only a limited way. Mental anguish and emotional distress, which are usually awarded in cases of catastrophic accidents where there is “serious emotional distress,” and the “defendant’s negligence was a substantial factor.” These types of damages may be awarded in cases where a plaintiff suffers “anguish, fright, horror, nervousness, grief, anxiety, worry, shock, humiliation, and shame. Serious emotional distress exists if an ordinary, reasonable person would be unable to cope with it,” according to the California Civil Jury Instructions. California has a legal concept called “comparative negligence” that assigns percentages of negligence to both parties. Some defendants may be 100 percent negligent and are expected to pay 100 percent of the plaintiff’s damages. In other cases, just as an example, an injured party might be 30 percent negligent and the defendant 70 percent negligent, in which case the plaintiff collects just 70 percent of the total damages. Also, injured people can’t let their injuries fester or go untreated. They must actively seek to mitigate the extent and financial impact of the injuries by getting prompt medical treatment, or their damages could be greatly reduced. If there are punitive damages, those would be in addition to compensatory damages. Punitive damages are meant to punish the defendant by taking his money and deter him from acting negligently again. 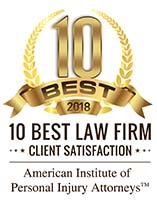 If you or a loved one is injured in an accident, the best course is to contact your Santa Barbara or personal injury attorneys at Krasney Law. We will charge you nothing for an initial consultation, and we may arrange payment on a contingency basis. That is, we don’t get paid unless you accept a settlement or we go to trial. If you were injured in an automobile or other type of accident, please call us at (909) 380-7200. 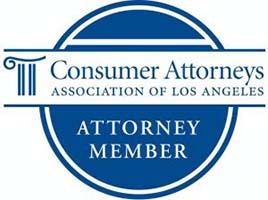 You may also contact us on the Web at http://krasneylaw.net/contact-us. We take cases anywhere in California. Previous Post: When can you bring a Wrongful Death Lawsuit? Next Post: Does California’s Good Samaritan Law Really Protect You?